If you love the combination of fun, sun and more fun, then MV North Sea is the best New Years cruise option for you. This boat is the embodiment of fun. Everybody loves welcoming a new year in a special way and this 42 feet boat is the perfect way to ensure that you cruise New Years in style and luxury. The classic timber motor boat will give you the experience of a lifetime. This New years eve cruise option has a lot of space to ensure that all the 28 guests that it can host have enough room to mingle and enjoy the evening. Certainly, this motor boat’s re-furbished interior, as well as exterior, makes it the perfect way to cruise New Years. Your new years eve cruise package on North Sea is set for a 6 hour charter and is full BYO. This gives you the flexibility of bringing on board all the food and beverages of your choice to enjoy the festivities of the evening. To maximise the fun and enjoyment for the evening, it is advisable that you bring some ready prepared platters on board your New Years cruise on North Sea. Due to its open plan design, North Sea is ideal for a perfect New Years Eve cruise as it allows a perfect view of the Harbour, all the foreshore activities and the all-important fireworks display for the evening. The sound system on board is iPod and MP3 compatible giving you the option to control your tunes while you cruise new years and enjoy the evening. 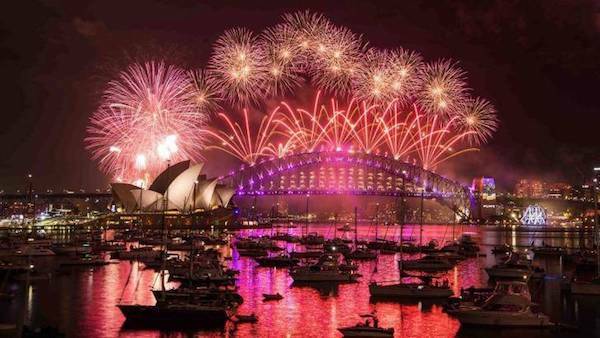 Pick up and drop off will be from one of the central Sydney wharves making this a convenient way to celebrate the New Year. 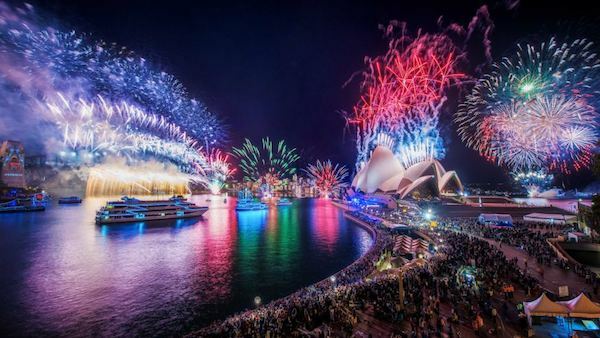 Your experienced skipper on your New Years Eve cruise will pick you up, cruise the Harbour then navigate to an ideal viewing location for you to see the fireworks. Once it’s all done, you will be dropped off to your Harbour wharf. You get to celebrate on board your new years cruise away from all the hustle and bustle on the foreshore.